Michelle from Cupcake Indulgence specialises in creating beautiful and unique cupcakes for weddings and other special occasions. Every cake is designed to suit the personality and style of the individual and made with outstanding craftsmanship and close attention to detail. 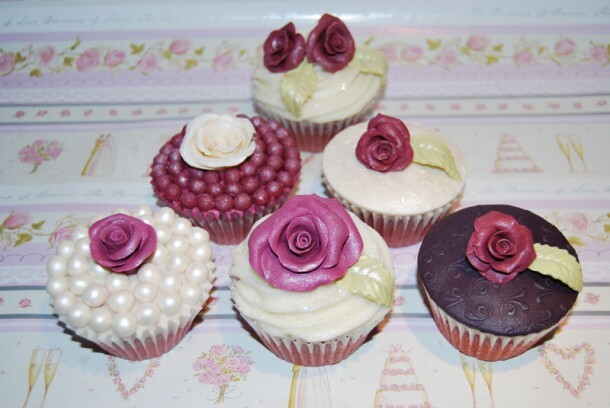 From delicate hand crafted sugar flowers and intricate lace work and piping, to fun and funky patterns and sugar models, Michelle’s exquisite decorations are all hand sculpted in her kitchen to meet your exact requirements. Michelle has 21 flavours to choose from, including ‘adult’ cupcakes, called ‘cuptails’ (cocktails in a cupcake!). Says Michelle; “We work with you, bringing special elements from your theme into the design, so everything holds together. Cupcake Indulgence will produce a culinary work of art of uncompromising excellence that will tantalize your taste buds and dazzle your guests, making your wedding or event an experience to remember“. 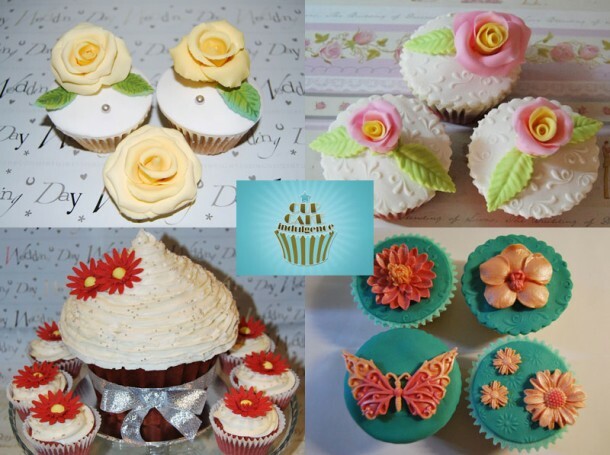 Contact Michelle on +27 (0)83 256-3662 or visit Cupcake Indulgence for more photos or to send an enquiry.